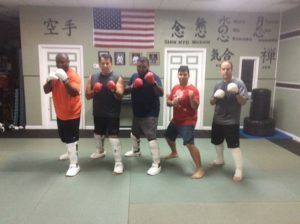 The Executive Combat class is a dynamic training for mature adults. Learn combative martial arts techniques that are proven successful as well as disarming of basic weapons. Please view our Schedule of Classes for class times or Contact Us to register.